Inspired my RacinBob’s Unexpected Rally Cars post (and all the rally posts of late) I’ve been thinking....... Is there any car that has never been rallied? 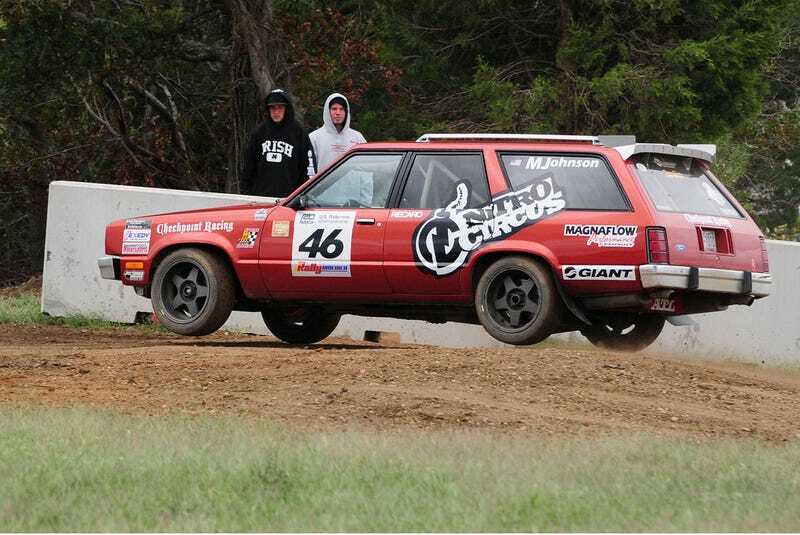 We see photos of Pacers, Rolls Royces, and station wagons in the dirt participating in a rally stage or a rallycross, so..
How about yours? Is there a car we all own that has never rallied? Search, find, and share images of your make/model in the dirt (or snow, since they rallycross there, too).